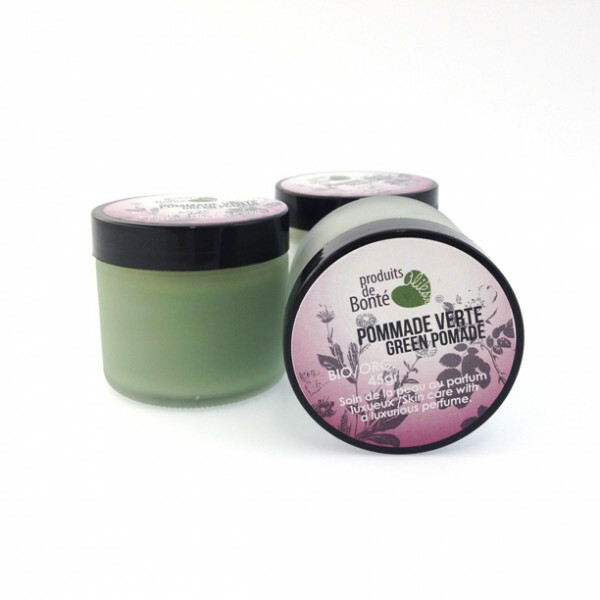 Finely perfumed pomade to prevent wrinkles and pamper your skin. Characteristics Hand and face hydration balm. Ingredients Coconut butter, cocoa butter, rosehip oil, calendula macerated oil and beeswax. Essential oils of Moroccan blue chamomile, patchouli, helichrysum, frankincense, bergamot (zest), rose (Damas), and neroli (orange blossom). 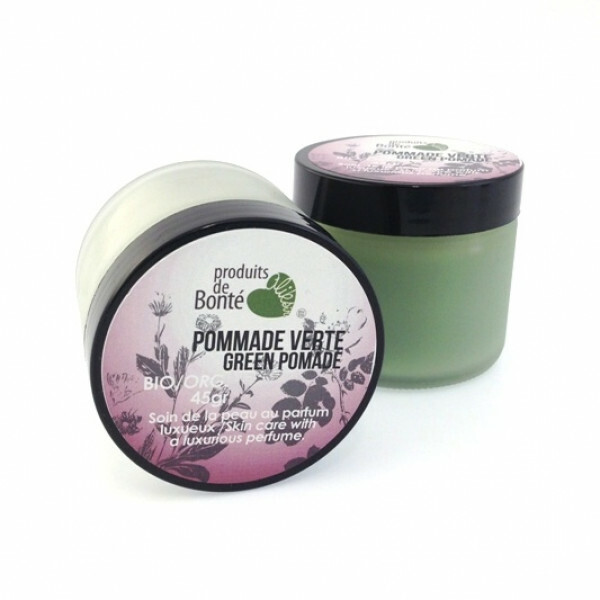 Properties: Moisturizing pomade for facial skin and hands. 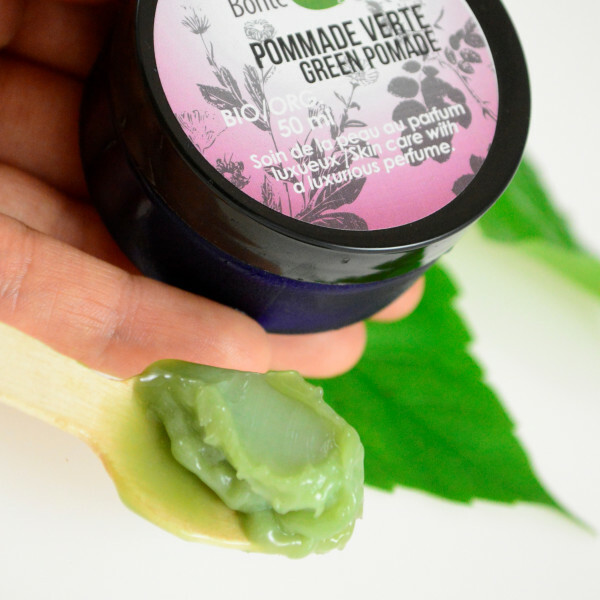 Indications: anti-wrinkle pomade, healing, moisturizing, perfume. Apply directly on skin and let penetrate for 10 to 15 minutes. It is advised to keep the product refrigerated so the cream can stay fresh and keep its properties over a longer period.